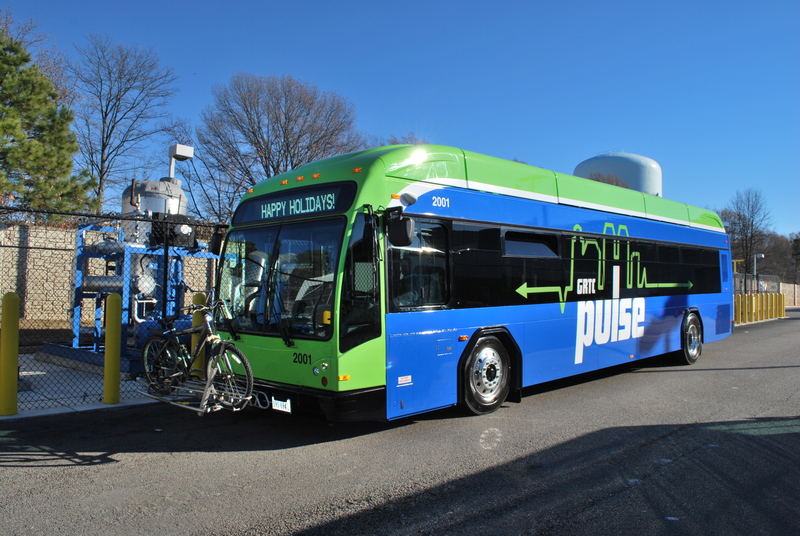 In an effort to provide more efficient access to public transportation in the East End, GRTC announced a sweeping new initiative to introduce a fleet of self-driving buses to the Pulse. Pulse service will run on East on Broad St. between 18th to 20th from 7 AM to 10 AM and 4 PM to 6 PM until further notice. During these hours, the right lane will become bus-only lanes. Don’t be alarmed, when you see a bus moving swiftly backward, that’s just efficiency at its finest! GRTC asked us to get community feedback on this exciting new plan, please let us know what you think in the comments below. I am sure you will be getting some skeptics, especially after the Uber incidents. Running backward? Hard on the bus’s transmission? And will probably shock people not paying attention making them confused or feel like they are disoriented while driving by one? If they are looking at driverless bus service, that is kin to the earlier proposed rail system that would have run down the center of Broad Street. Why didn’t they invest in that? It will probably be a good thing but what we need in Church Hill is more routes or old ones back to where they were for ease of getting to downtown. As is, in certain parts of Church Hill, you have to walk many blocks to catch a bus which is not doable for elderly or handicap people. Reads more like it was written by an Onion staff writer. The actual bus drivers can barely drive, how much worse can it get?? Nice try CHPN, nice try. Mmm you all do realize what today is, right? Duh… I wasn’t paying attention to the date ??? This is also funny!! Why can’t April 1st be everyday?? Natalee Bolton I was about to get really upset and then realized – April fools !! !